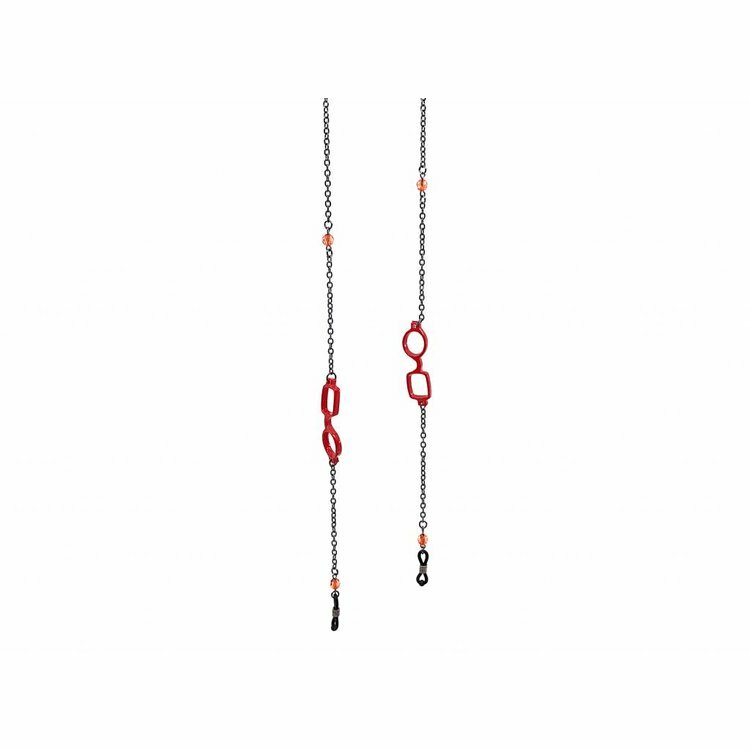 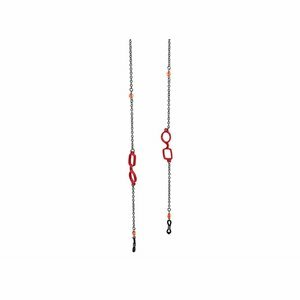 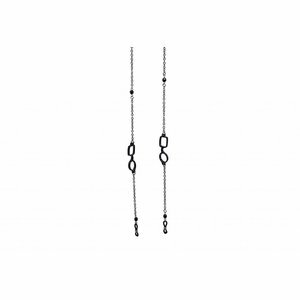 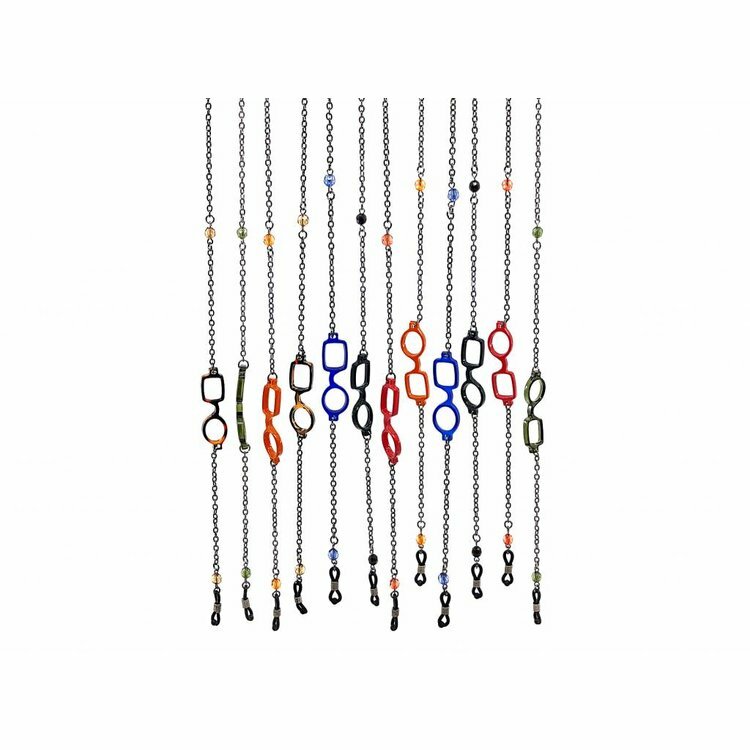 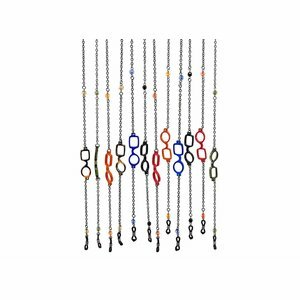 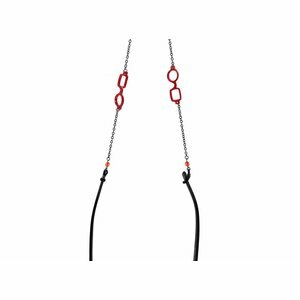 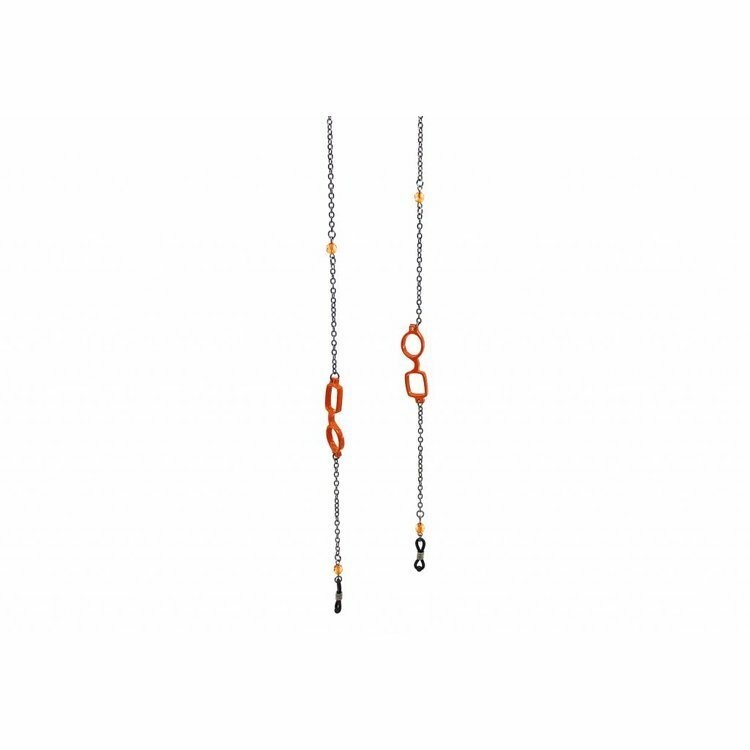 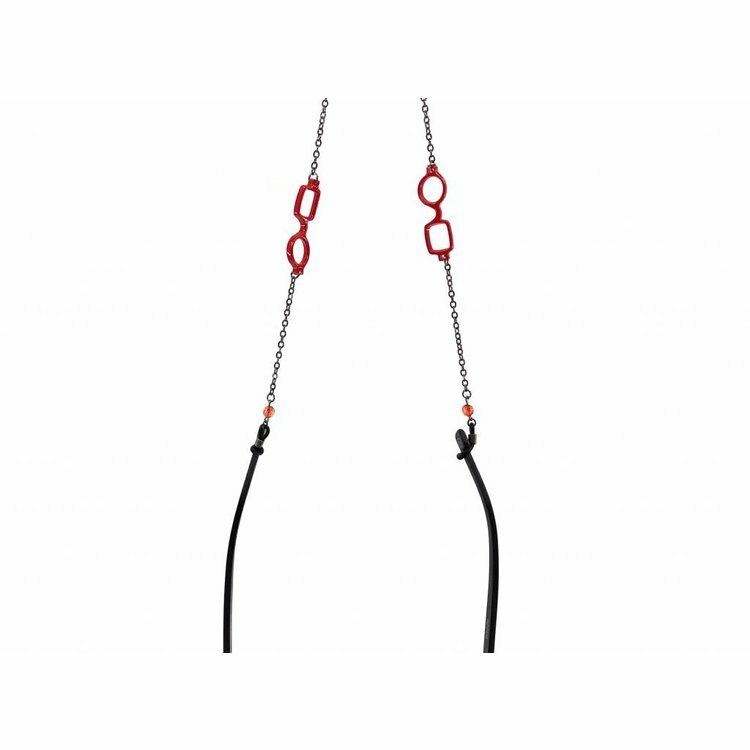 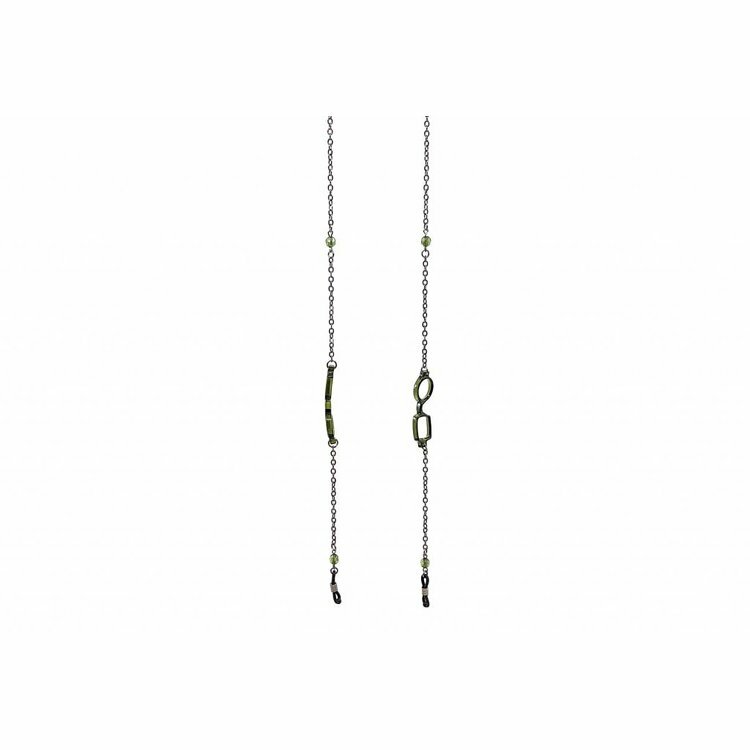 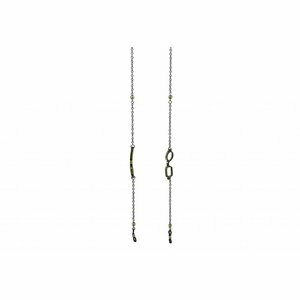 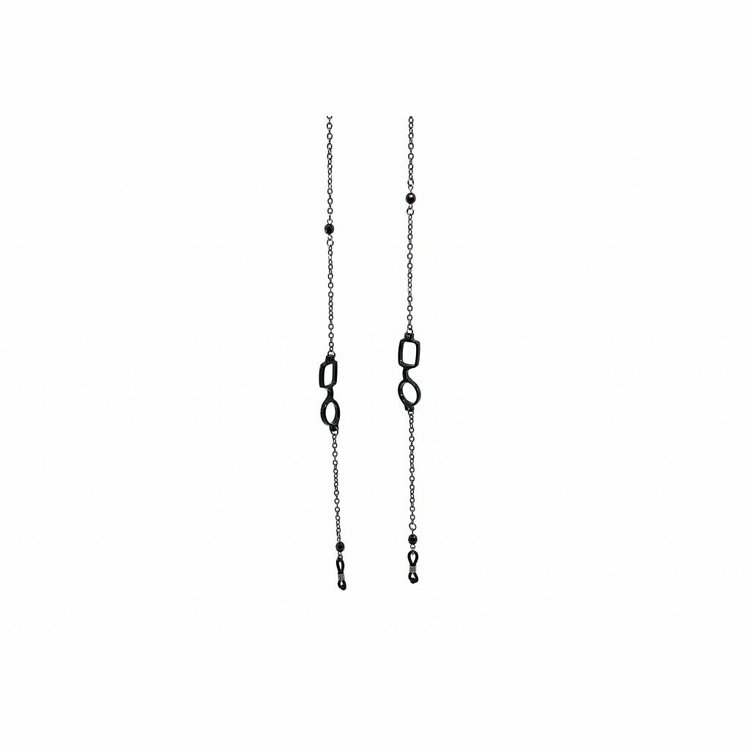 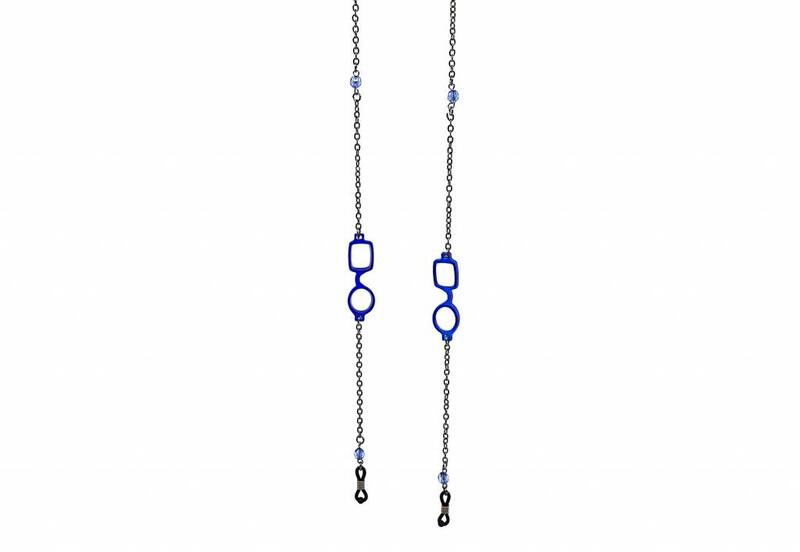 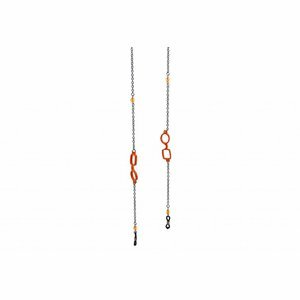 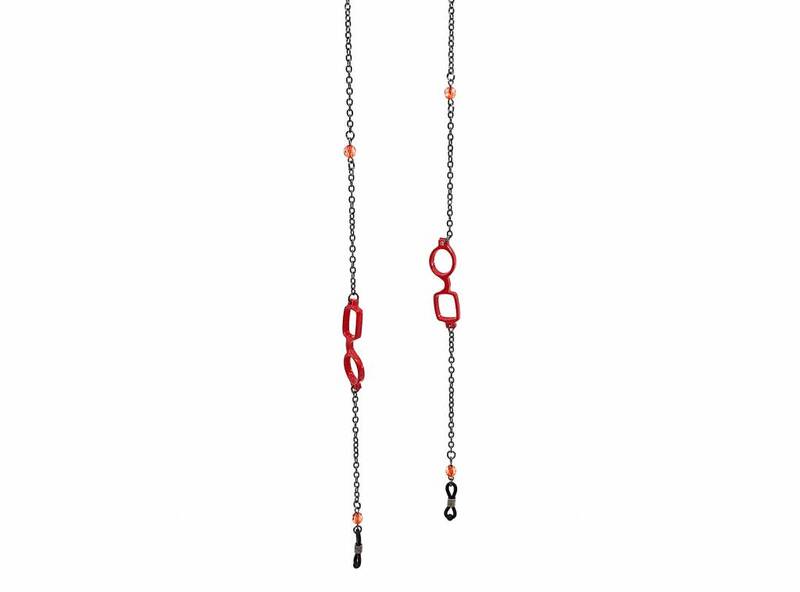 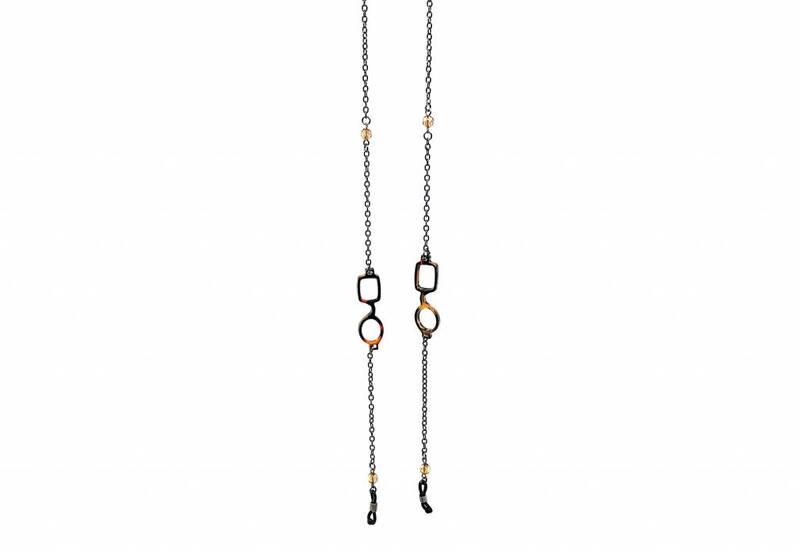 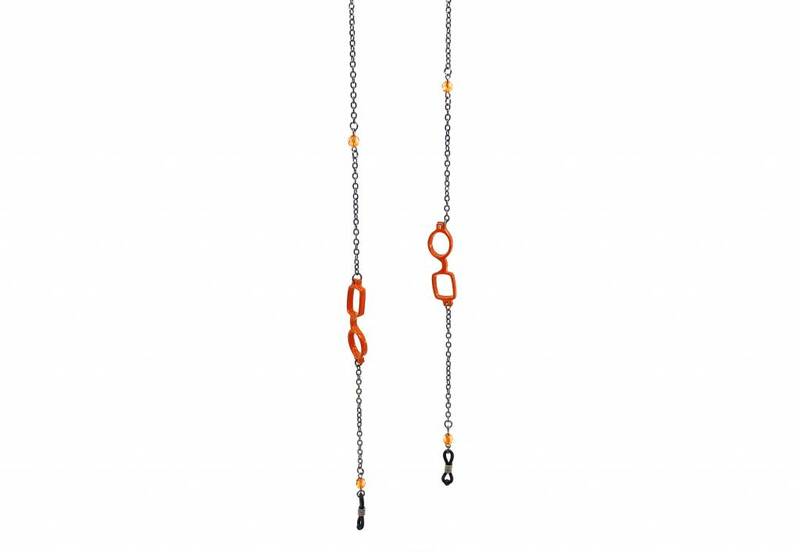 Aptica Necklace chain pop art set - Aptica Luxopt nv. Necklaces may have been one of the earliest types of adornment worn by humans. 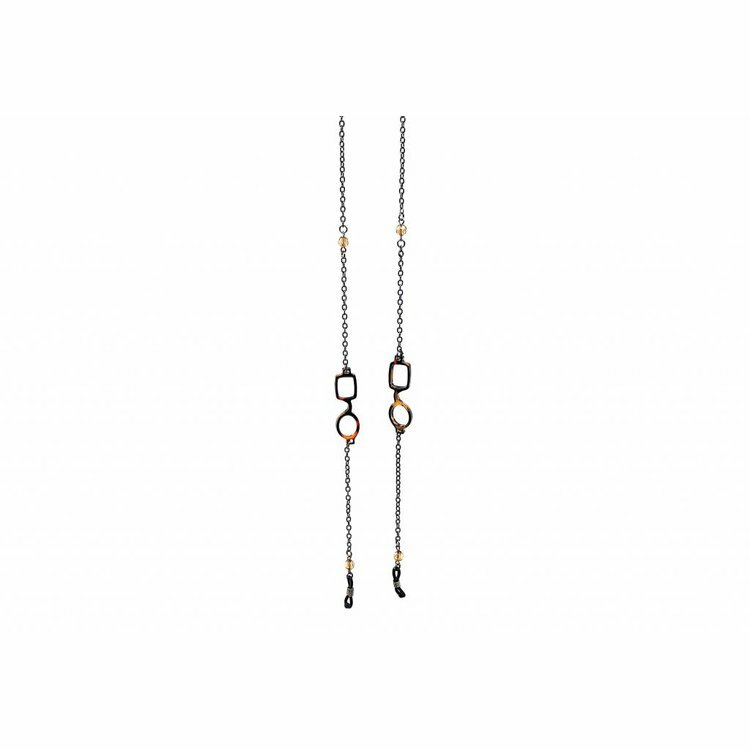 They are also often used as symbols of wealth and status, given that they are commonly made of precious metals and stones. 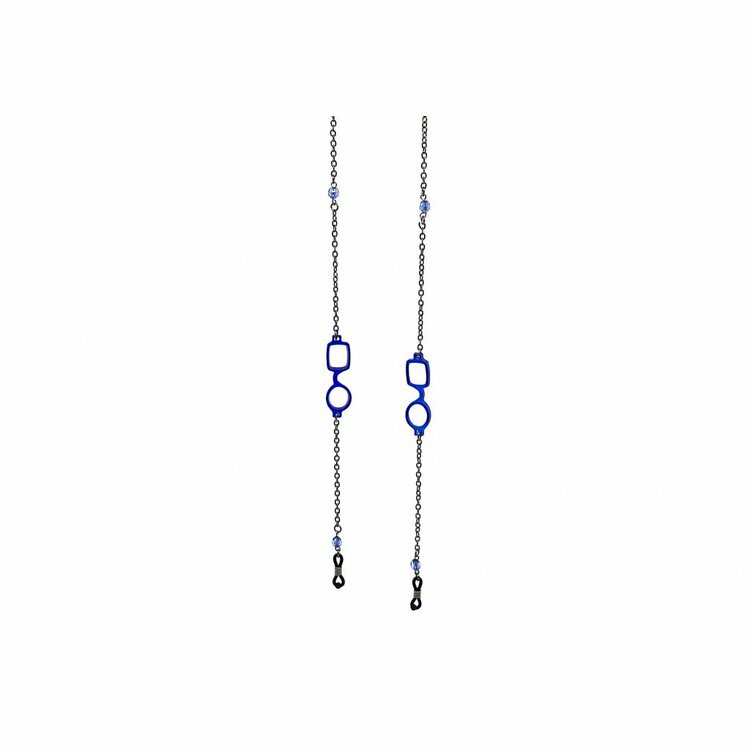 The main component here is the mini Pop-Art jewel. 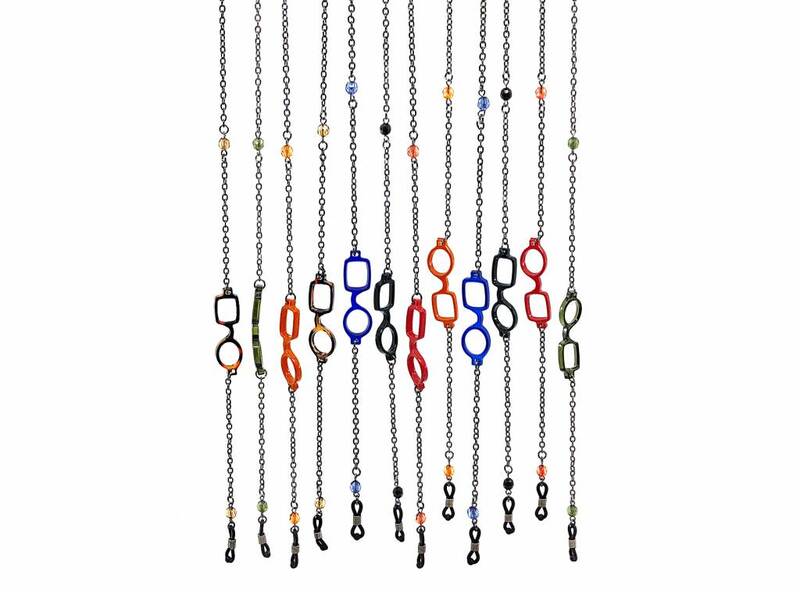 Aptica Pop-Art chains Desk organizer. 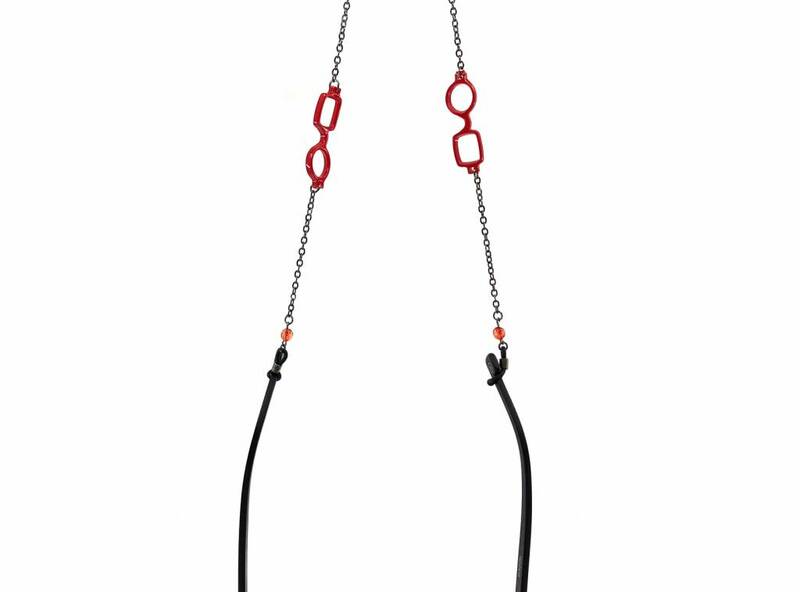 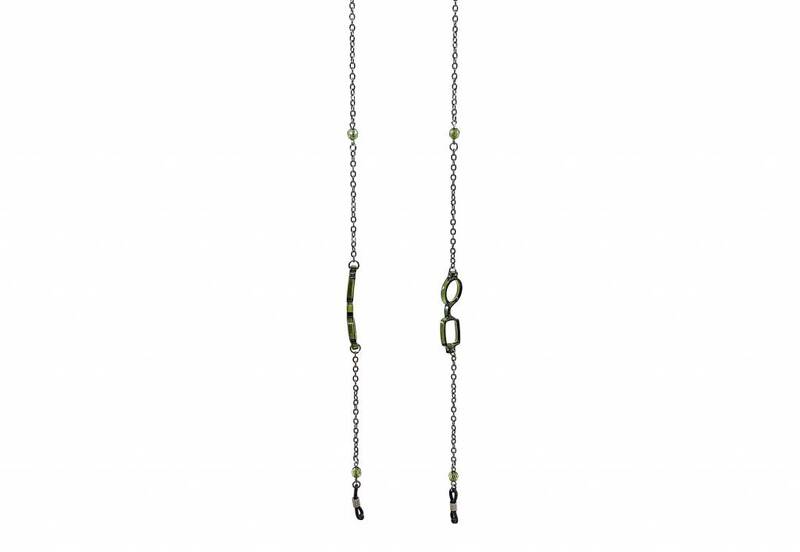 This display will easily carry 40 Pop-Art chains and support the better sales of these exclusive accessories.